Alphabet Letters: Uppercase, Lowercase. Vector Alphabet. Hand.. Royalty Free Cliparts, Vectors, And Stock Illustration. Image 35862636. Vector - Alphabet letters: uppercase, lowercase. Vector alphabet. Hand drawn letters written with a paint brush. Alphabet letters: uppercase, lowercase. Vector alphabet. 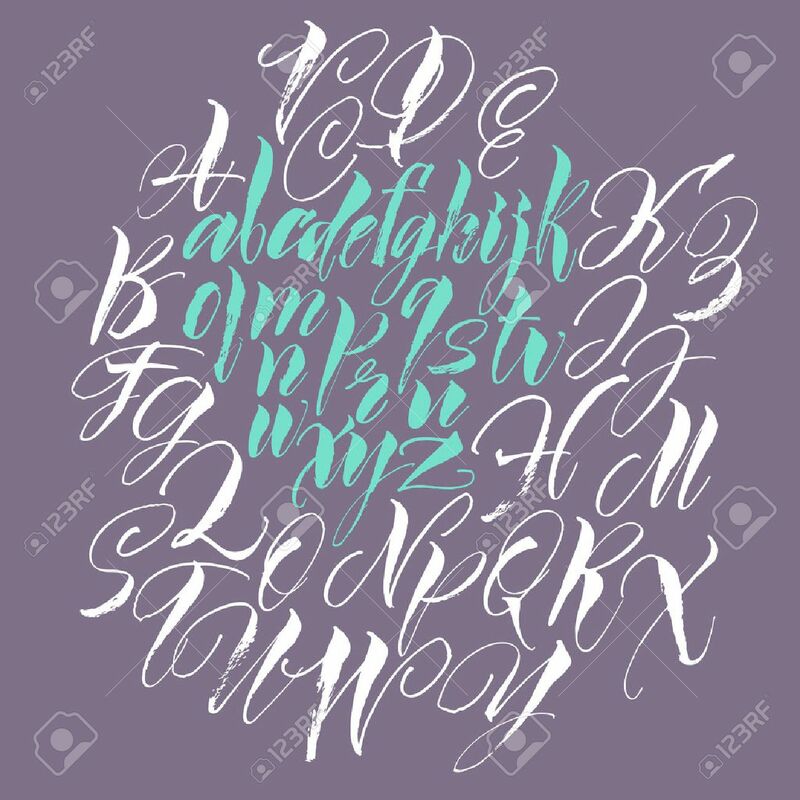 Hand drawn letters written with a paint brush.